Get to the heart of what coffee beans have to offer with this Green Coffee Bean extract. And here's something you may not have know - Green Coffee Bean contains antioxidant properties! Get to the heart of what coffee beans have to offer with this Green Coffee Bean extract. And here's something you may not have know - Green Coffee Bean contains antioxidant properties! Svetol Green Coffee supports your dieting goals! Our Green Coffee Bean Extract contains 400mg in one rapid release capsule. This dietary supplement is standardized to contain 45% Chlorogenic Acids, at 180mg. Green Coffee Bean contains antioxidant properties! Includes 120 rapid release capsules.Standardized to contain 45% Chlorogenic Acids. A balanced diet and exercise go hand-in-hand in any healthy lifestyleroutine. Customizing your wellness plan to fit your busy lifestyle withproducts like this Devotion 24/7??? GGR 1500 can help you reach yourlong term goals while dealing with the daily morning rush or headingto the gym. Get Devoted today!Raspberry Ketones - Our formula provides a highly concentratedsource of raspberry ketones.Green Tea - Green Tea is less processed as compared to Black Tea, which allows it to retain more active polyphenols. Our Green Tea is standardized for 15% polyphenols.Green Coffee Bean - Made from coffee beans that are not roasted, this unique extract provides 45% chlorogenic acids. Green coffee is a major source of chlorogenic acids in nature and contains antioxidant properties No Preservatives, No Sugar, No Starch, No Milk, No Lactose, No Soy, No Gluten, No Wheat, No Yeast, No Fish. Sodium Free. African Mango is a bright green fruit traditionally used in Nigerian and Cameroonian cuisine. African Mango is valued for its nuts, known as ogbono, etima, odika or dika nuts. These capsules contain 1200 mg of African Mango Incudes Green Tea, which naturally contains flavonoids for overall wellness Rapid release capsules disperse quickly into your system. From 300 mg of 4:1 extract. 125mg of African Mango and 100mg of Raspberry Ketones in one capsule. Concentrated synergistic formula. Rapid release. Our Raspberry Ketones and African Mango Complex combines two great ingredients in one concentrated synergistic formula. 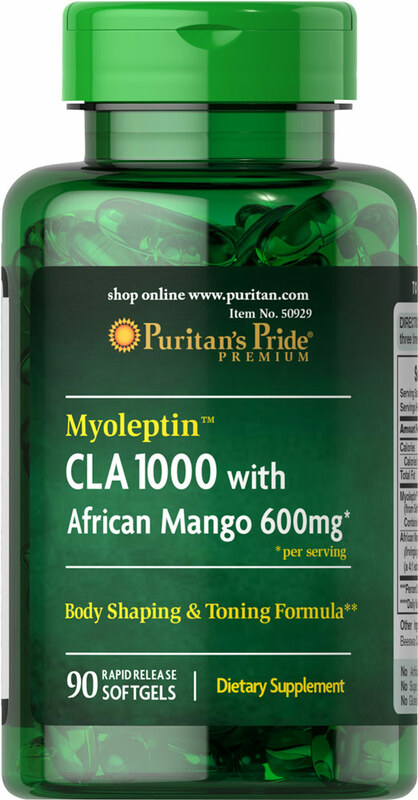 Each capsule supplies 125mg of African Mango, a 4:1 extract equivalent to 500 mg, and 100mg of Raspberry Ketones. Includes 60 rapid release capsules. 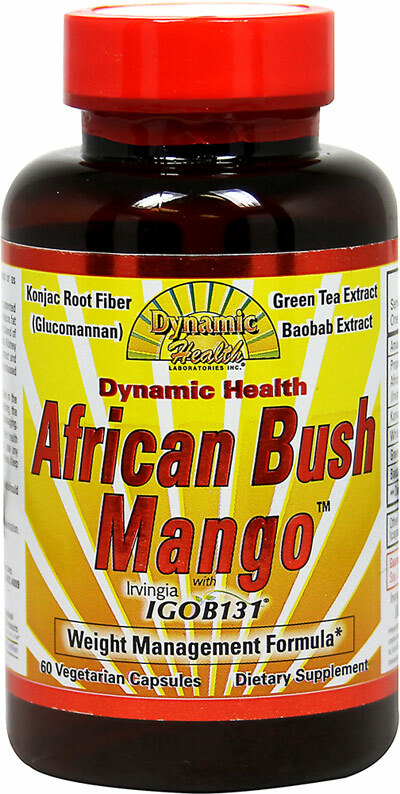 We are proud to bring you African Mango Liquid from Dynamic Health. Look to Puritans Pride for Look to Puritans Pride for high-quality national brands and great nutrition at the best possible prices.